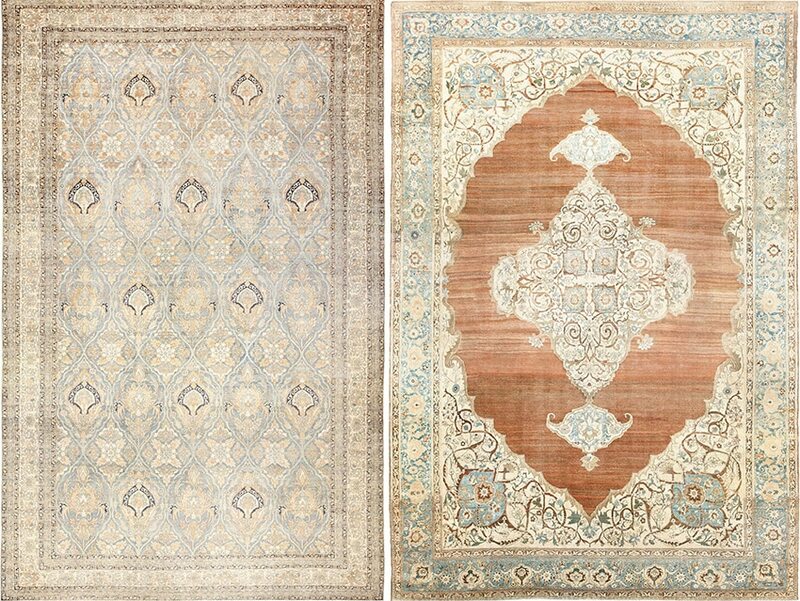 What Do Interior Designers and Decorators Look For When They Shop For Rugs For Their Projects and Clients? 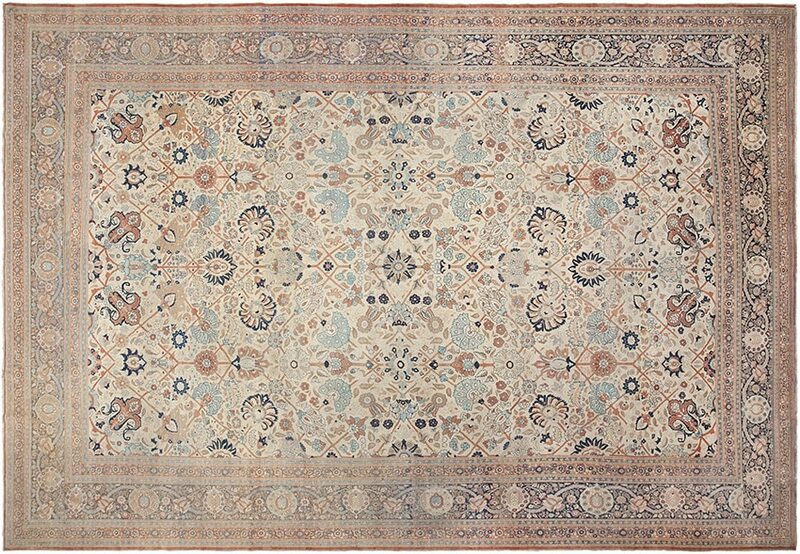 What Interior Decorators And Designers Look For In Rugs – When it comes to buying rugs, there are so many different and varied approaches. In this post, we will examine what interior designers and decorators look for when they go looking for rugs for their client’s homes. For the most part, the vast majority of interior decorators care almost exclusively about the look and visual impact (as opposed to what how good of an example the rug may be). When speaking to interior decorators, most will flat out say that they don’t know much about rugs but that they do know what they like and what they want for the project. This is because interior decorators are hired to create a look and feel, not build a collection. When looking for a rug or carpet, interior designers and home decorators will offer clients a certain assurance that the decor of their home will achieve an impressive standard – that it will be appropriate, tasteful, and well integrated visually both within individual rooms and the spaces as a whole. To a certain extent interior designers determine and then follow current trends in taste, as well as their own preferences. 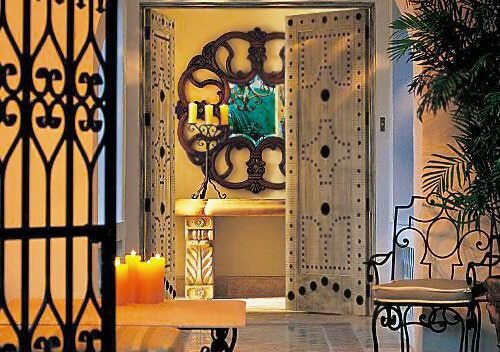 That said, decorators should also be able to elicit the tastes and preferences of their clients and work this into their plans. While some interior decorators may just lay down the law and tell their clients what they “have to do”, others will take the time to listen to what their clients want, like and dislike. It is difficult to generalize when it comes to interior decor professionals because each one and even each geographic location may favor one type of rug or look over another. But if we were forced to make such totalitarian statements, then we would have to say that most decorator’s perfect rugs will those that boast soft or neutral color palette and an all over design. The reason why designers tend to gravitate towards those to aspects when they are look for rugs is because those two factors can be the most restrictive. Most designers will start from the floor and move up from there. 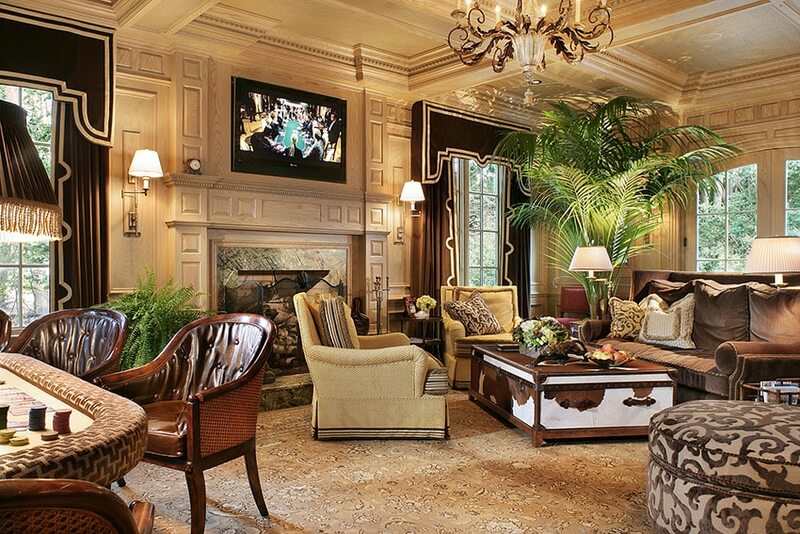 That is why the rug is one of the most important factors in the interior design project. By picking softer rug color palettes, designers can more easily incorporate a wider range of colors in the fabrics, wallpaper and treatments they use. Softer colors will not fight with more rich deep color tones, they will compliment those richer colors rather than compete with them. 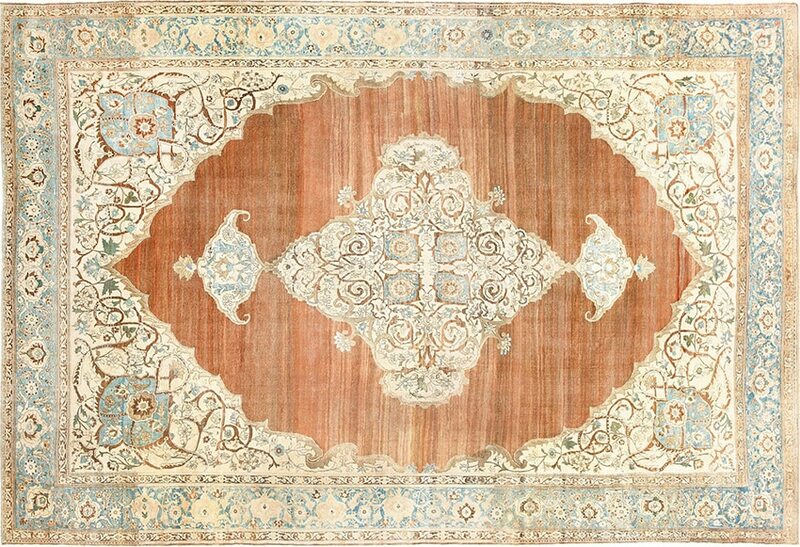 By looking for rugs with all over patterns (as opposed to ones with central medallion designs), decorators don’t feel overly compelled to try and center everything around the central focal point of the rug. In the USA, interior decorators tend to obsess over making sure everything lines up perfectly while in Europe, most will opt to go with their hearts and generally look for better examples in better condition. If they happen to choose a rug with a central focal point then so be it, they will just plop the furniture wherever they end up. That is one core difference in approach and exemplifies how the USA rug market is fueled by “decorative appeal” while the European rug market is far more quality driven one. 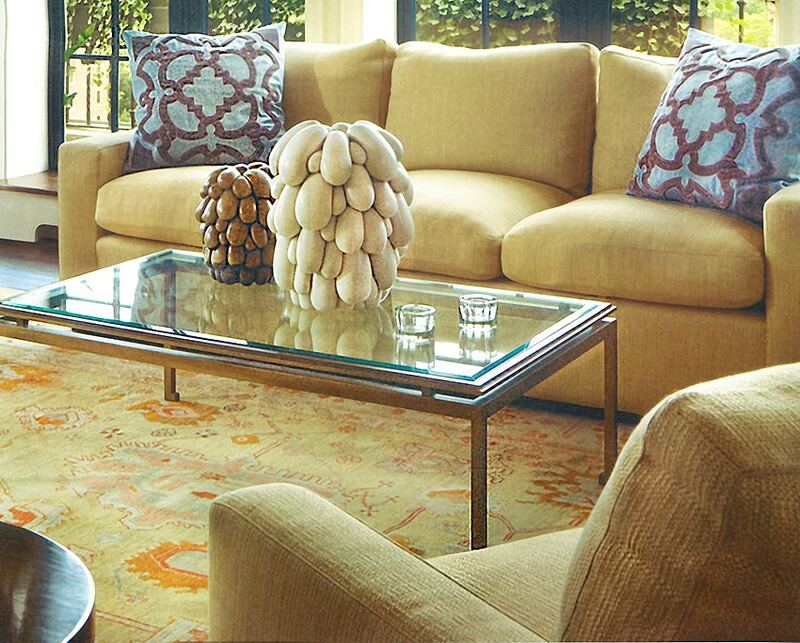 Rug Size – Designers will generally draw out the perfect size range as they envision it in the space. 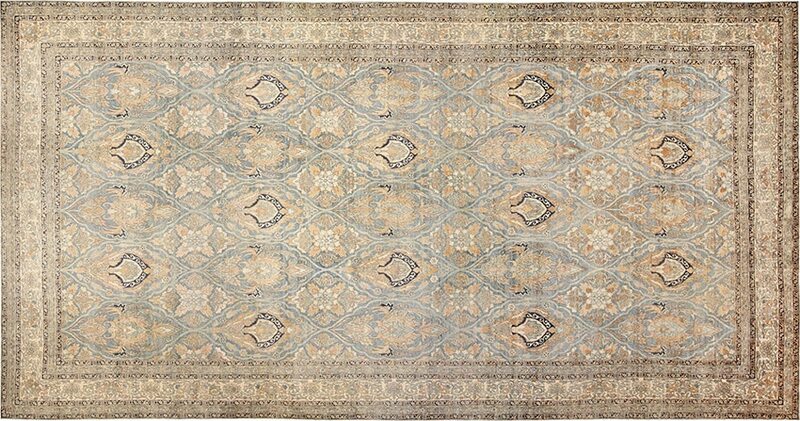 Rug Colors – While this may vary based on room and location, most USA interior designers favor softer color palettes. 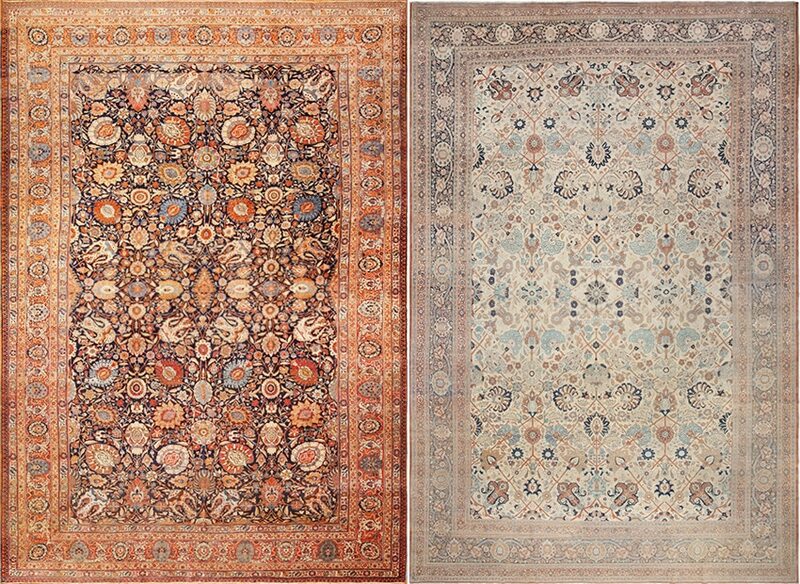 Rug Design – As noted above, decorators in the USA will push for all over design rugs and will reject most central medallion rugs (unless they are decorating a dining room, in which case, they tend to be a bit more flexible since the medallion will probably be covered by the dining room table). 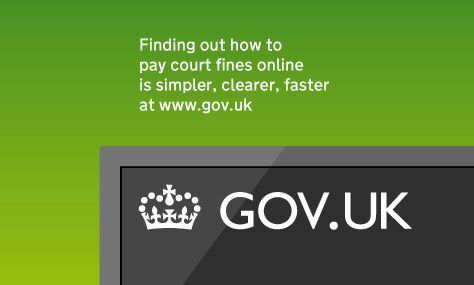 Price / Budget – Most clients will proved a decorator with a budget. Its up to the interior designer to find the best rugs to achieve the look they desire that are within the price range they have. 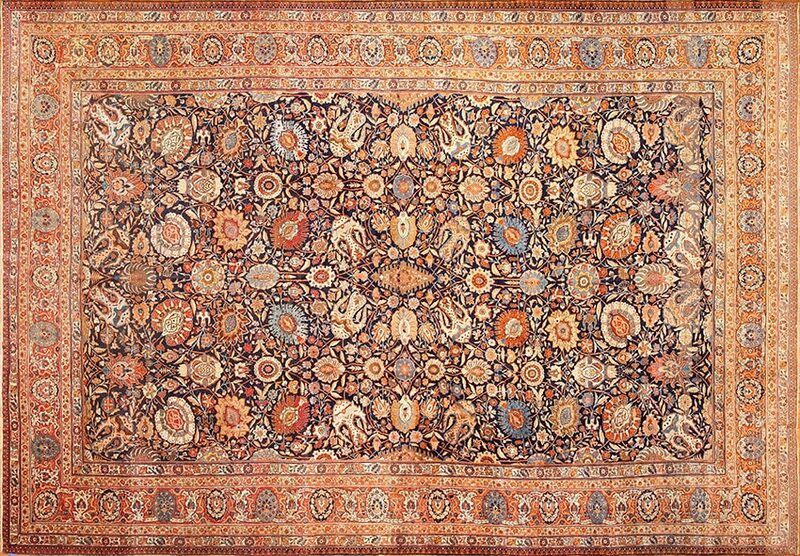 While some interior designers will latch on to a specific type of rug, such as say Oushak rugs, Vintage Moroccan Rugs or perhaps Scandinavian rugs, others will tend to just be geared by the visual impact of a certain piece (as in designers will usually care less about the type or rug origin, and will focus only on the rug sizes, design and colors). 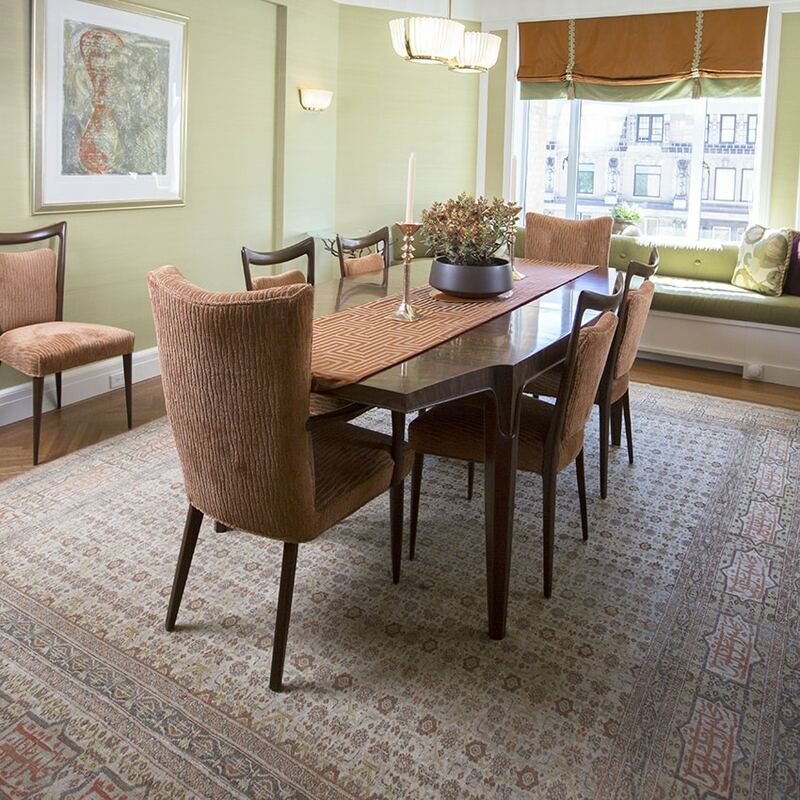 This interior design blog that talks about what interior decorators and designers look for in rugs, was published by Nazmiyal Antique Rugs in NYC.